The good, the bad, and the huh? 2018 sure was a fun year to be an Android fan. While the usual flagship updates to the Galaxy and Pixel phones dominated the headlines, the year saw a steady stream of announcements and upgrades competing to grab our attention (and our money). A lot of words have been written about Google’s Night Sight feature on the Pixel 3, and rightful so. It’s a fantastic, even mind-blowing feature that turns unusable low-light shots into something you can share on Instagram. What isn’t getting nearly enough attention is Top Shot. 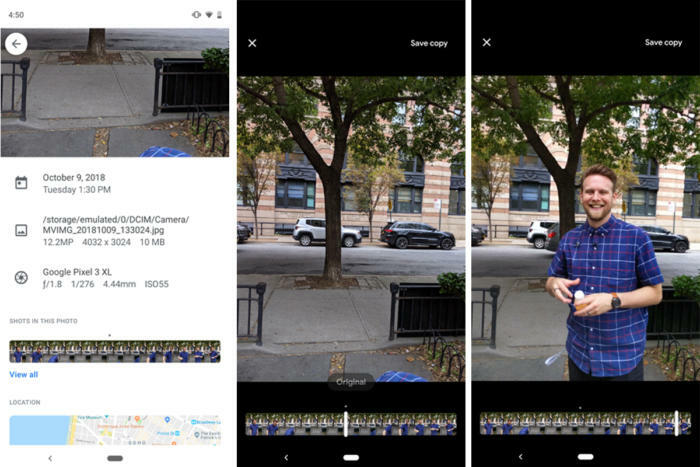 This Pixel 3 feature lets you choose from a selection of images taken before and after the original pic so you can make sure you got the moment right. There are technical drawbacks—namely that the new pics are much lower in resolution and don’t take full advantage of the Pixel 3’s superior processing skills. But for parents and anyone who’s ever lamented missing a shot by a second or two, Top Shot is a godsend. Runner-up: 2018 was the year when pretty much every premium smartphone climbed on board the wireless charging train (I’m looking at you OnePlus), but the Mate 20 Pro does something way cool with it: Reverse wireless charging. With a 4,200mAh battery, you’re not going to need to charge the Mate 20 Pro very often. But you can lay another phone on the Mate 20 Pro’s back and it turns into a wireless charging pad, meaning you can fill up your friend’s phone in a pinch. Just try not to be too smug about it. If 2018 was defined by one trend (other than the notch, that is), it has to be a renewed focus on the camera. And it’s not just software. We saw triple-camera arrays, ultra-wide lenses, 3X zoom, and dual-camera selfie cams all become standard in 2018. There was one feature that received way too much hype: Dual Aperture. One of the signature features of the Galaxy S9 and S9+, it lets you manually switch from f/2.4 to f/1.5 at the tap of a button, which is admittedly a very cool thing to watch. But there’s a reason why no other phone maker copied it: It’s kind of pointless. While a wider aperture certainly has an influence on the quality and composition of your pictures, manually switching it on the fly is kind of a gimmick. It’s much more effective to either let the signal processor handle the adjustments in auto mode or use a slider for more precise adjustments. Runner-up: We heard a lot about artificial intelligence and augmented reality in 2018, but aside from Google Assistant, nothing really stood out on Android phones. LG’s ThinQ was laughably bad, HTC all but abandoned Sense, Bixby didn’t take off, and Google Lens is still just a parlor trick. As 2018 comes to a close, we’re still waiting for a practical use for AI and AR. 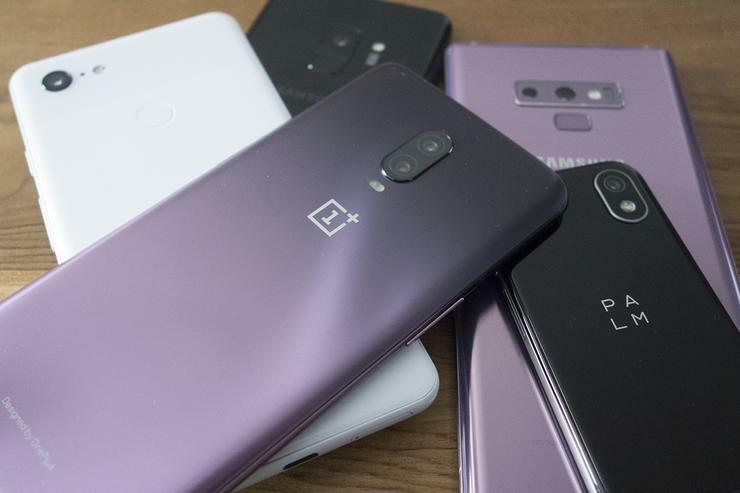 Black was out in 2018, and in its place there were a bunch of truly awesome smartphone colors. 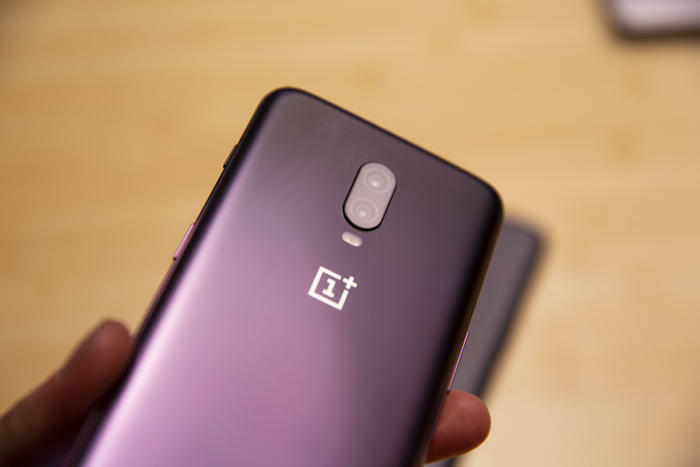 But the coolest by far is the OnePlus 6T in Thunder Purple. To be honest, I didn’t know thunder had a color, but the purple-to-black gradient on the OnePlus 6T with a slick reflective curve down the center made me a believer. Unfortunately it’s sold our on oneplus.com, but I’m hoping they make it standard on the OnePlus 7. 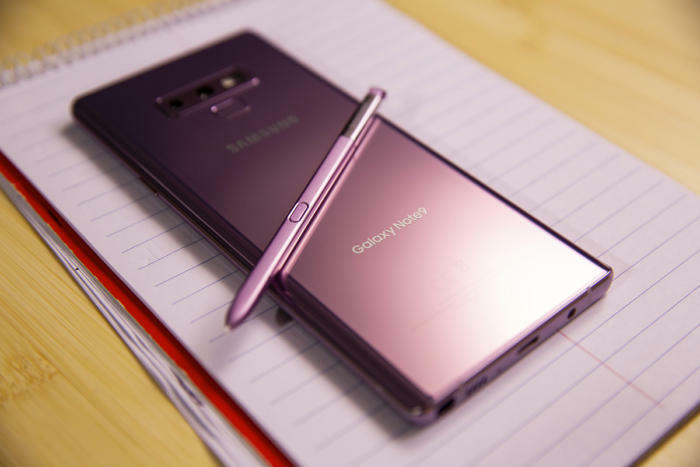 Runner-up: It has to be the Mate 20’s iridescent Twilight finish, which morphs from purple to blue to black, depending on the light. It didn’t come as a surprise that nearly every Android phone rushed to copy the iPhone X’s notch in 2018. What was a surprise was the one company that didn’t: Samsung. Samsung usually isn’t shy about jumping on the latest trend—look no further than AR Emoji to see what I mean—but none of its handsets had a notch in 2018. And the Galaxy Note 9 stands out as a result. Even with a design recycled from 2017, the Note 9 looks and feels just as fast, powerful, and modern as the Mate 20 Pro or iPhone XS. Runner-up: I’m stumped. If you know of any other worthy flagship that went notchless in 2018, let me know. 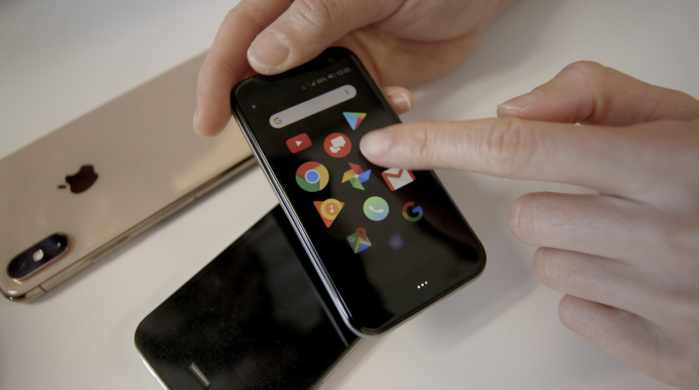 All you really need to know about the first Palm phone in years is that it has a 3-inch screen and no name. (Seriously, Verizon calls it the Palm Palm.) Nor does it have the ability to make calls on its own. AT&T, Sprint, and T-Mobile customers need not apply. Oh, and it costs $350. I could go on, but let’s just say the long-awaited Palm revival fell flat on its tiny face. Runner-up: Palm’s pretty much in a class by itself here. The only other brand revival to speak of in 2018 was Nokia's, but it’s basically the polar opposite of Palm. In fact, Palm’s execs might want to steal a page from the Nokia 7.1 for their next project. Looking ahead, 2019 is shaping up to be just as big—if not bigger. 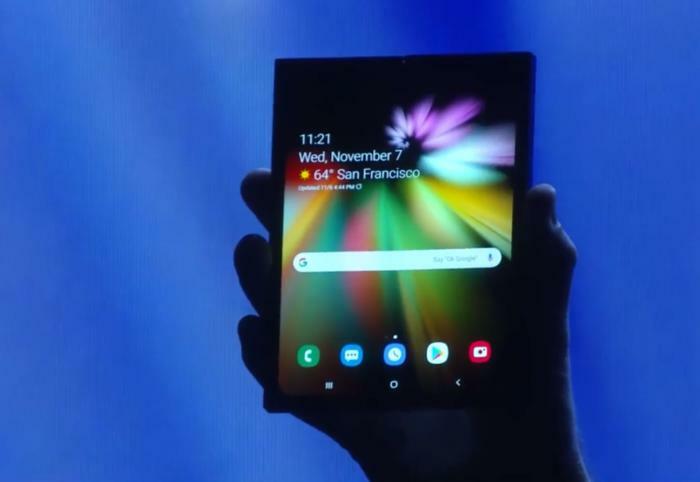 While Samsung showed off a proof of concept folding screen in November, we’ve yet to see what it, Huawei, LG, and others are rumored to be cooking up around a marketable foldable phone in 2019. Regardless, they’re going to be the first must-see and must-hold Android handsets since the Galaxy S6 Edge. Color us excited, even though they’re probably going to be overpriced and filled with bugs. Runner-up: If you thought 2018 was filled with great cameras, just wait until 2019. 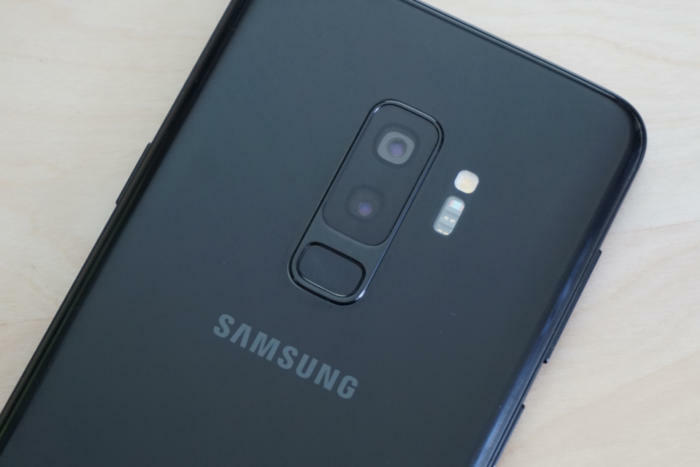 We’re already hearing rumors of a quad-camera Galaxy S10, as well as a seven-camera LG phone, so strap in.